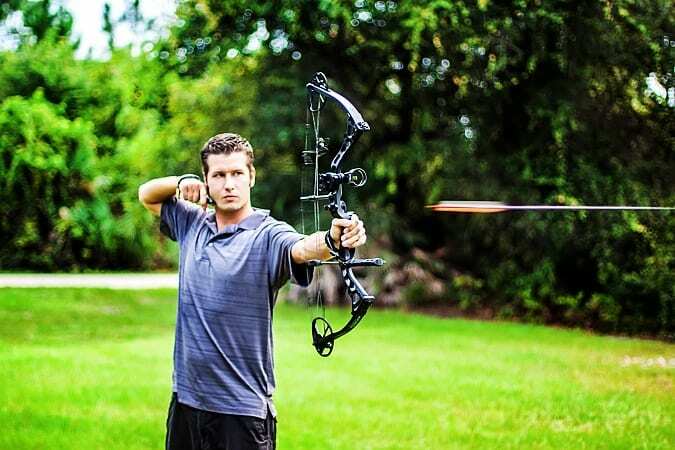 Archery can be defined as a sport, an art, a skill or simply a practice that entails the use of bows to shoot arrows. Traditionally, archery was considered as a combat or hunting skill. However, in the most recent times, it is mostly looked at as a competitive sport or rather as a recreation activity. Those who partake in the activity are referred to as archers. The term toxophilites, however, is what professional archers are known by. For such archers who have perfected the art, and hitting a bull’s eye is not an issue to them, there is a need for more depth into the game. This is where using a compound bow comes in. A compound bow is a kind of bow used in modern archery that employs the use of a leveraging system. This system usually includes cables and or pulleys that are used to bend the limbs. Compound bows are used majorly for hunting and target practice and can be found on this homepage. What makes them stand out is the fact that the pulley or cable systems have a mechanical pro which means that they have a form of stiffness that is lacking in regular bows. This allows rigidity as well as energy efficiency. 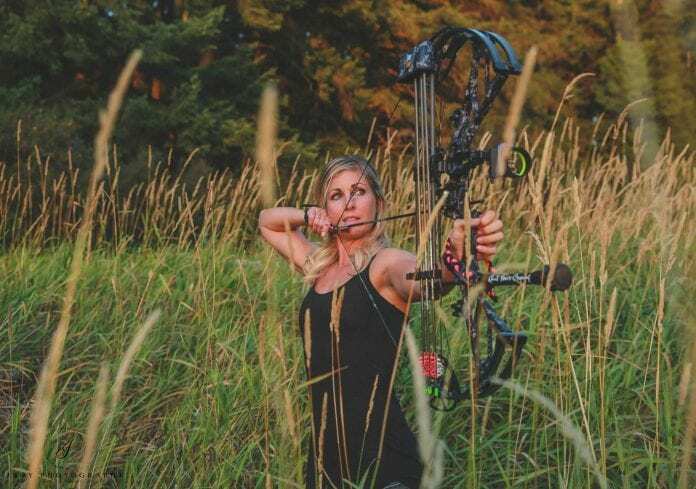 For first-time compound bow users, choosing the right kind may be challenging. Determine your dominant eye– for many archers; the dominant eye is usually the same side as the writing hand. However, there are a few cases where it is not so. This is called the cross-dominance effect. To determine the dominant eye, you can simply form a triangle shaped opening with your fingers and thumbs while the arms are at an arm’s length. You then have to look through the triangle and center your focus on a single image. Finally, close one eye and look using one and note how the image appears then do the same with the other eye. The dominant eye is the one that keeps the image still and clear. 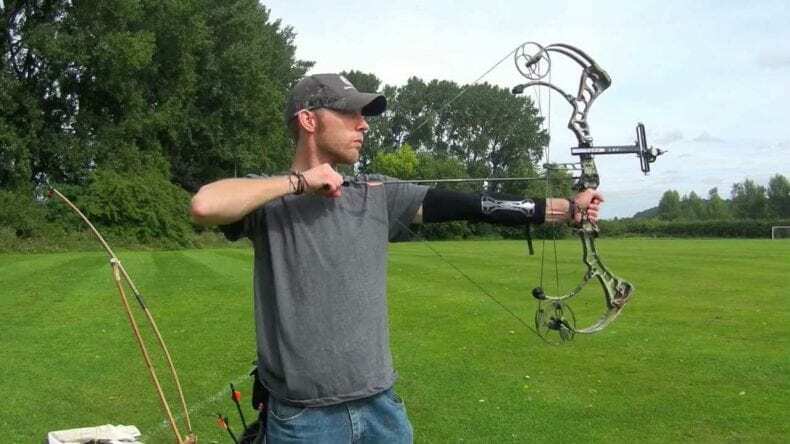 This knowledge can come in handy when choosing a compound bow. Consider your draw length– it is important that you choose the perfect draw length for your bow. A shorter or longer one will prove to be problematic. You can determine your draw length by measuring the distance between one of your fingertips to another while standing, stretching your arms and dividing the figure by two. The length between the axles– this is the distance between the cams of the bow. The distance has to match the type of hunting or shooting the bow will be used for. A long-distance bow is best for ground hunting or tree stand while a shorter one is best for open grounds. The draw weight– this is the measure of how much weight you can draw using the bow. For a first-time archer, a low poundage bow is more suitable. For a professional, however, a variety of weights is available and allowed. For such there are bows with draw weigh adjusting features. 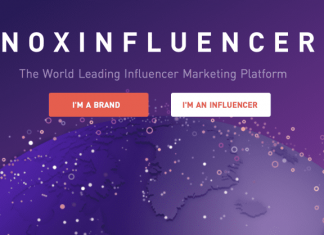 Next articleWhy IPTV is better than Xfinity cable TV?